Libertarian Today: The myth of "white privilege": Data Show "Privilege" is NOT Going to Who They Say it is. Why are liberals and the elite left scapegoating whites? Who and what are they shilling for? The myth of "white privilege": Data Show "Privilege" is NOT Going to Who They Say it is. 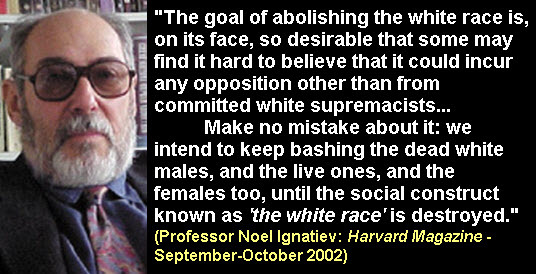 Why are liberals and the elite left scapegoating whites? Who and what are they shilling for?